See what's happening in Mission Beach, browse accommodation & dining options. Beachside suburbs, tropical islands, rainforest waterfalls. 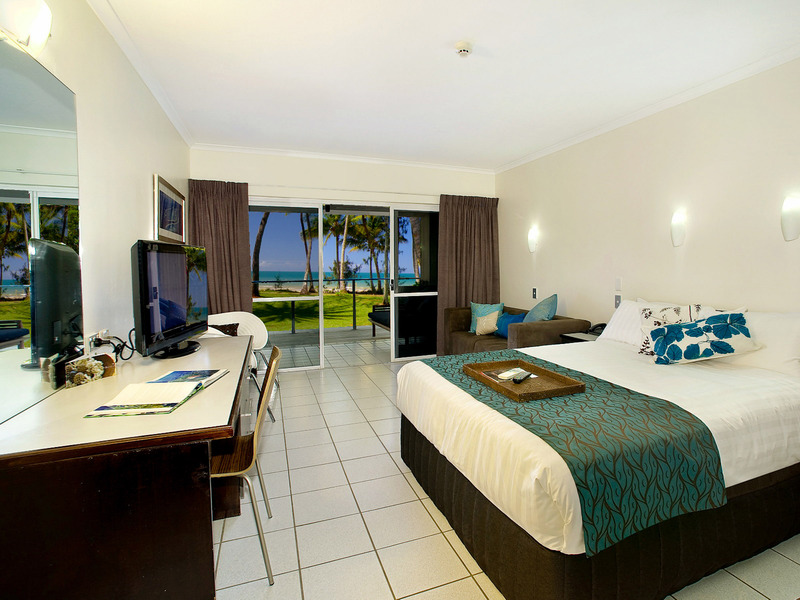 Looking for Mission Beach accommodaton? Check out some of the latest Mission Beach listings. Latest news: Mission Beach Fishing Charters – HUGE spanish mackerel, feisty trevally and a whole lot of world class reef fish are just offshore from Mission.